Americans see and Orthopedic Surgeon a year for knee pain complaints. When someone needs to see an orthopedic specialist, they don’t want to wait. Unlike a family physician or general practitioner who may routinely see patients, patients may only look for orthopedic specialists due to critical problems with shoulders, knees, hips or other specific body parts. There are more than 39,000 members of the American Association of Orthopaedic Surgeons, and thousands of other professionals who also work in the field. That’s why it’s vital that you have a strong digital presence so you’ll be the one that’s contacted first. This strategy can include a well-designed site providing all the answers, that’s easy to see in any format. Successfully optimizing your online presence to attract visitors ensures that you’re the trusted choice for your clients and their families. Over 4.4 Million Google searches occur for Orthopedic each year in the U.S. In addition, over 1 Million Google searches occur yearly for Orthopedic Surgeon. SEO for your Orthopedics practice will help you be found online. Cardinal’s proven search engine optimization strategies makes sure your practice’s website consistently ranks high when people begin searching for orthopedic care and services in your geographic area, especially certain keywords. Paid Search put your Orthopedic practice’s ads top of page for people searching online for your services. Cardinal can utilize Paid Search on platforms like Google AdWords to further boost your digital presence. 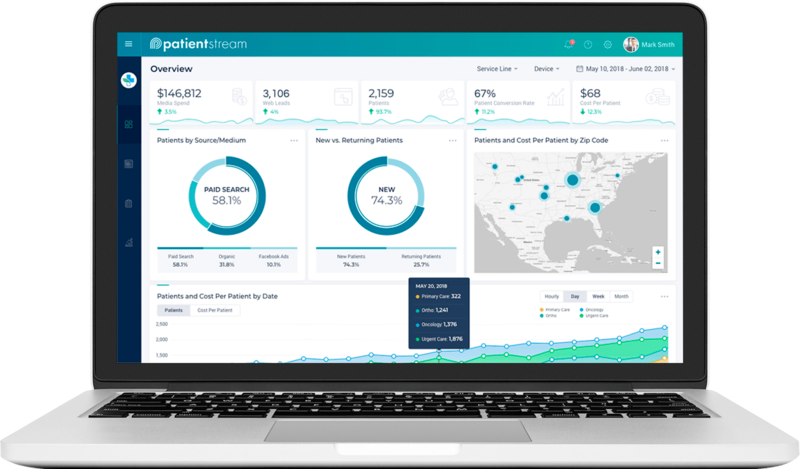 You’ll appear even more frequently in front of the right patients at the right time, making it easy for them to learn about all the skills and services your office can provide. Utilize Cardinal’s social media medical advertising to reach new patients. It’s likely that current or potential Orthopedic patients are regular social media users. Paid social allows you to advertise your Orthopedic practice on platforms such as Facebook. You can also have a presence and be seen as a knowledgeable expert in your field by providing regular posts on the major networks. Your paid social strategy can include boosting posts or purchasing ads that make sure more users are aware of you and your services. If you think you’re too busy to create a site, think again! Cardinal specializes in offering customized, well-designed medical sites that look good whether visits come from a desktop, a laptop to r mobile phone. Show off your Orthopedic practice and everything you do well. 42% of prospects will research your online reputation before choosing you. More prospective patients are conducting their own research into possible providers, instead of simply taking the word of peers or referrals from other providers. We’ll make sure it’s easy for everyone to see the positive feedback of you and your brand. 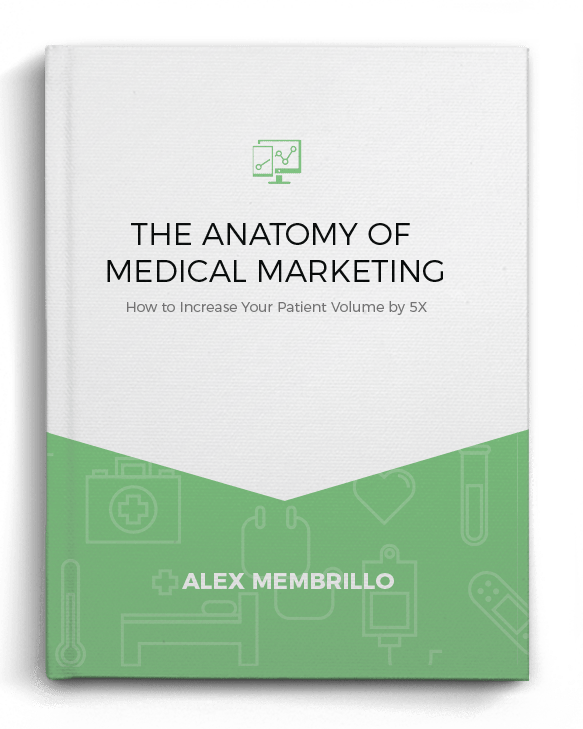 Overall, to someone with strong medical and administrative background, diving deep into digital marketing efforts for orthopedic clients can feel unusual at best. 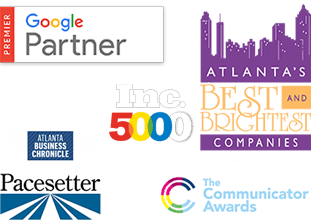 But the more you get familiar with current tools, the more effective you can be at reaching customers who need your business to help their health. Call the orthopedic marketing experts at Cardinal today to ignite your growth.